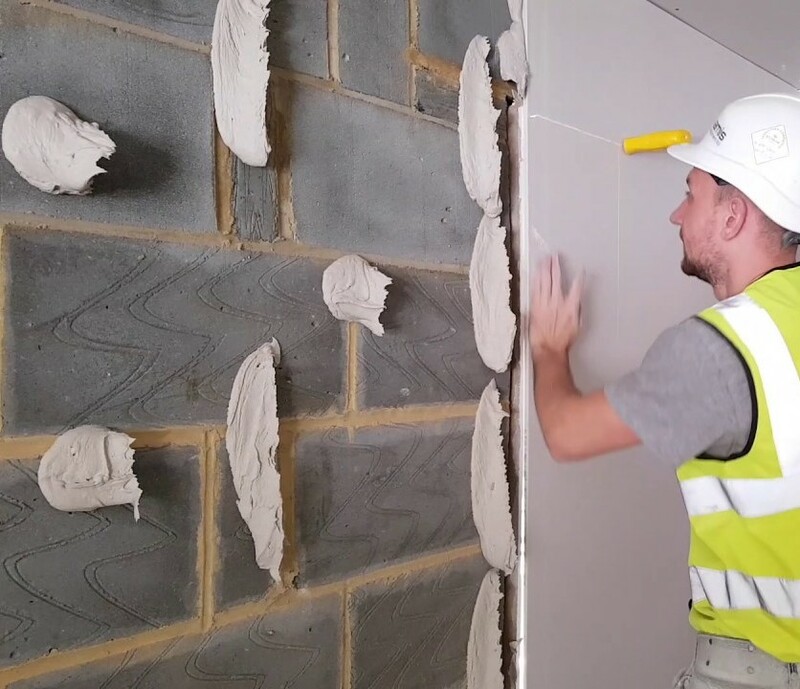 Dry lining is the use of plasterboard instead of a traditional wet plaster-backing coat. There are different methods of dry lining they include, direct bond, metal frame partition walls and suspended ceilings. Different types of plasterboard can be used depending on requirements.